Holmatro Rescue Tools and Jefferson Fire & Safety will be hosting a Rescue Experience at the Milwaukee FD Bureau of Instruction and Training. The purpose of each one-day program is to provide the knowledge necessary to perform a rescue safely by establishing expectations for participants on how to perform job tasks. Scenarios being covered are: Victim Entrapment, Car vs. Semi Side Underrun, Rapid vs. Controlled Patient Release and Progressive Lifting/Crush Injury Syndrome. Class will begin at 8:00am and ends at 5:00pm each day. Student registration is limited to no more than 4 members from any agency per day. Registration includes your participation, lunch, drinks, snacks and a copy of the NEW Holmatro Vehicle Extrication Techniques Training Book. Each student must bring their own PPE in order to participate. Click on the "Sign Up Form" button below to download registratrion form. is available through iTunes or Google Play. An approved member of the shift can connect to the SHO-FLOW while flowing water and see the flow rate in an instant. 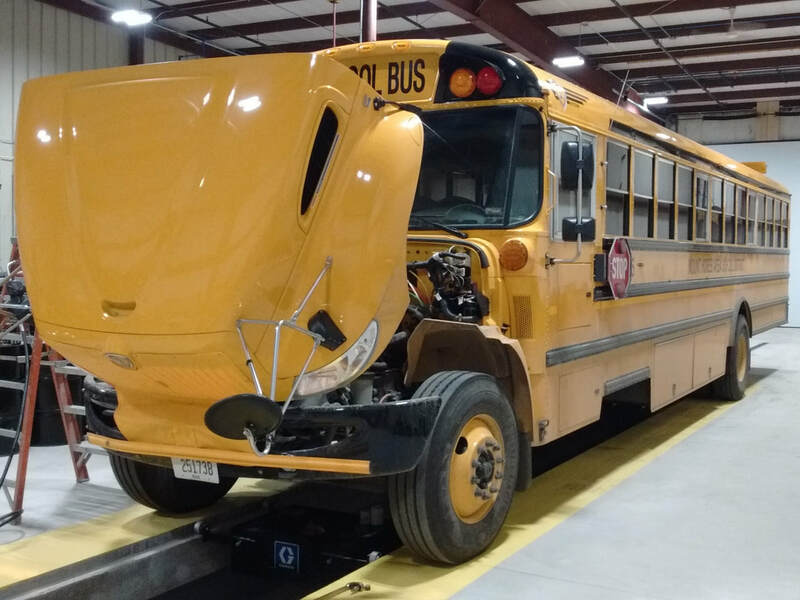 Jefferson Fire & Safety has EVT Certified and Factory-Trained Technicians for all your service requirements, preventive maintenance, DOT inspections and emergency repairs. 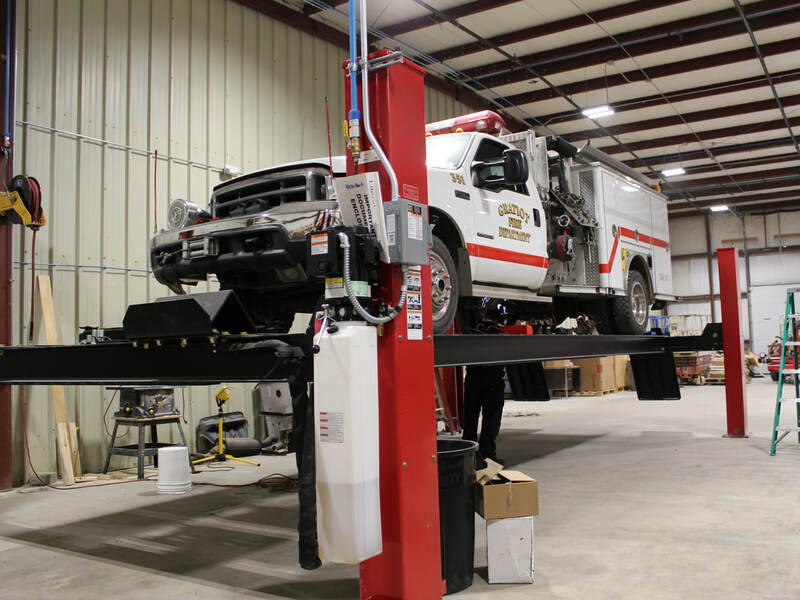 Many departments are already seeing the advantages of our service department. We have had departments as far as 80 miles away coming to us for their apparatus service. Give us a call for a quote on your maintenance or repair needs. 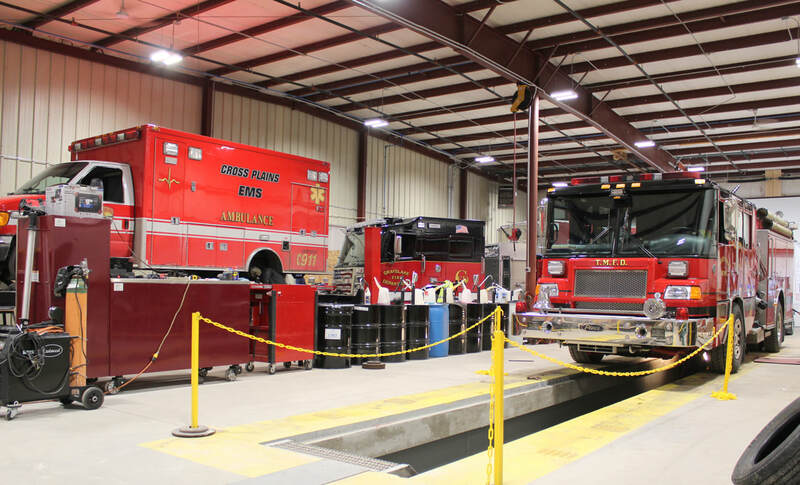 When it comes to INNOVATIVE equipment for first responders or fire suppression, we represent some of the best names in the business. © Copyright 2019 - Jefferson Fire & Safety Inc. All Rights Reserved.